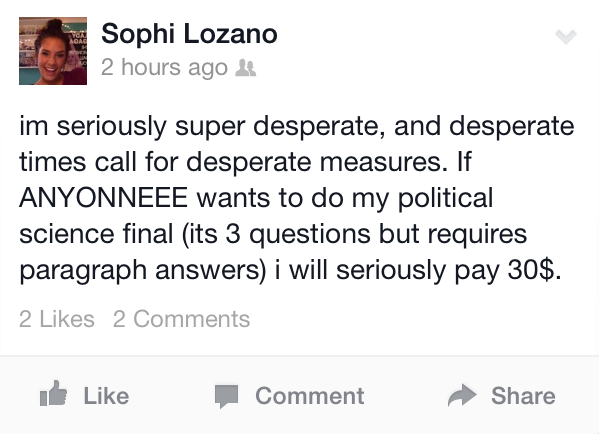 Sophi Lozano of the American River College women’s volleyball team posted a Facebook status update Monday evening requesting a second party to complete three essay questions on her final exam in a political science course. The status, in which Lozano states, “desperate times call for desperate measures,” informs followers of her willingness to “seriously pay” $30 in exchange for “paragraph answers” to each question on the exam. 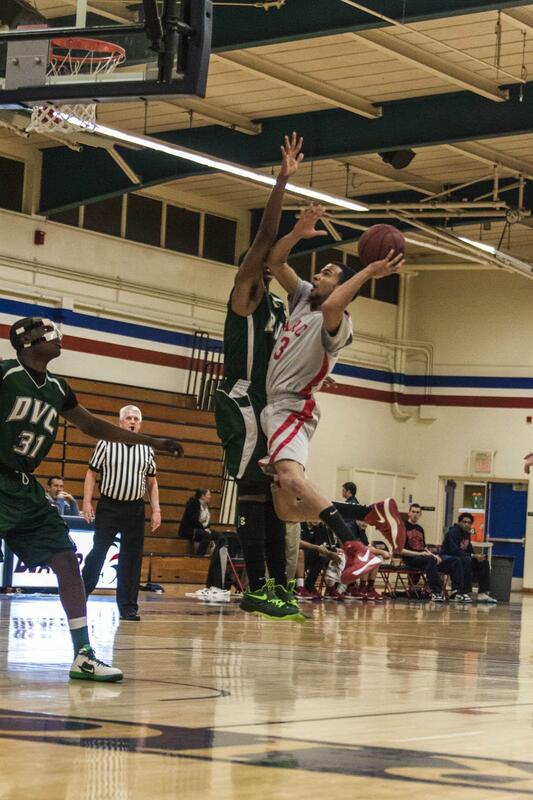 Lozano, a sophomore, was a member of ARC’s conference-championship team this past season, and has been exploring opportunities to participate in a volleyball program at a four-year institution throughout the spring semester. Lozano told the Current she received about four responses from interested parties via Facebook and text messages, but decided not to reply to any. Lozano, who is scheduled to graduate with a two-year degree this semester, has had an especially difficult time with the course in question, POLS 301 Introduction to Government: United States. “It’s been the hardest class I’ve taken,” she said. Lozano states that while her frustration lead to the public solicitation of a second party, she would not risk the repercussions of proceeding with such an arrangement, a clear violation of academic integrity standards. The final exam must be completed online by Wednesday. The status update has since been removed. 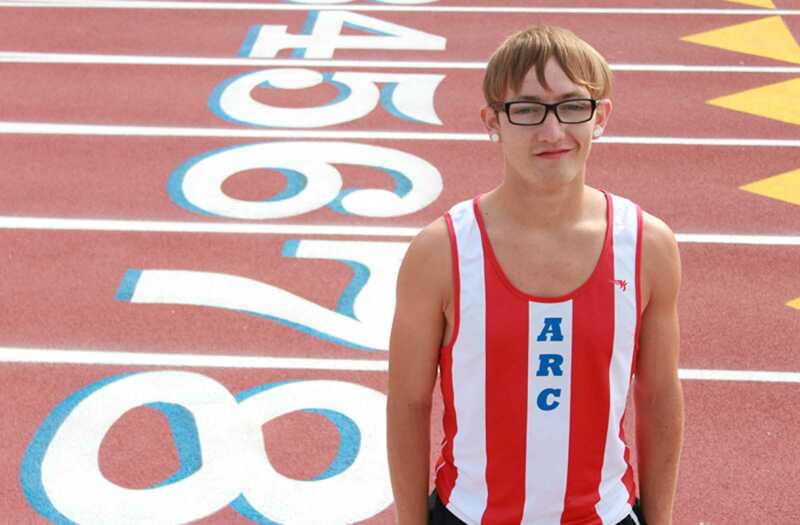 Greg Warzecka, ARC athletic director, declined to do an on-record interview in regard to the situation. 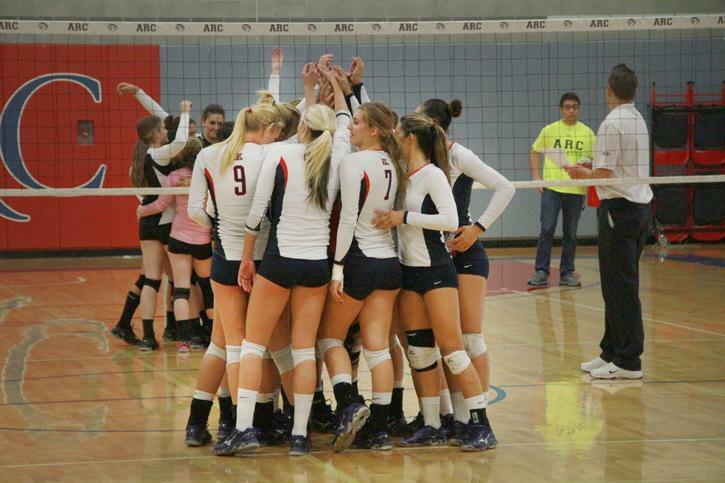 Ashlie Frame, women’s head volleyball coach, did not immediately respond to requests for interview. 1 Comment on "Member of ARC volleyball program posts status offering money in exchange for answers on final exam"
Perhaps she made poor choice in a desperate moment; perhaps it was a “joke” made in poor taste. Either way, she (assumably) didn’t follow thru with it. Perhaps this is what one should base their opinion on and keep in mind while passing judgement.